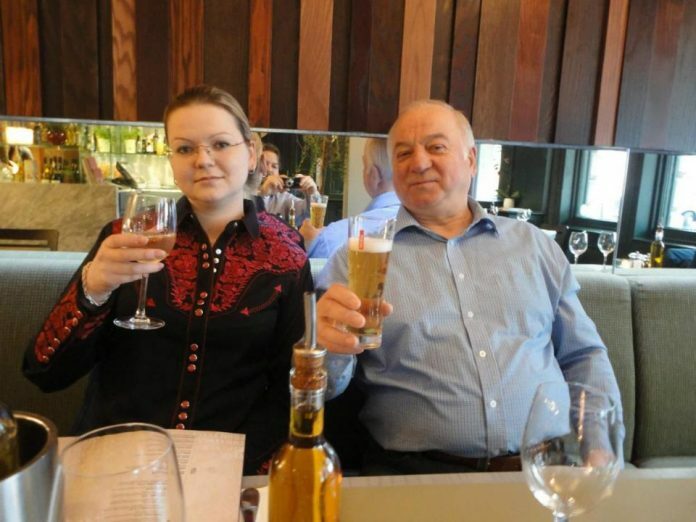 Former double agent Sergei Skripal and his daughter Julia were poisoned with the drug Fentanyl, not the Novichok nerve agent, the initial report on the incident reveals. After I published this report on my Twitter account the information was immediately redacted and the drug Fentanyl was deleted from the original version. 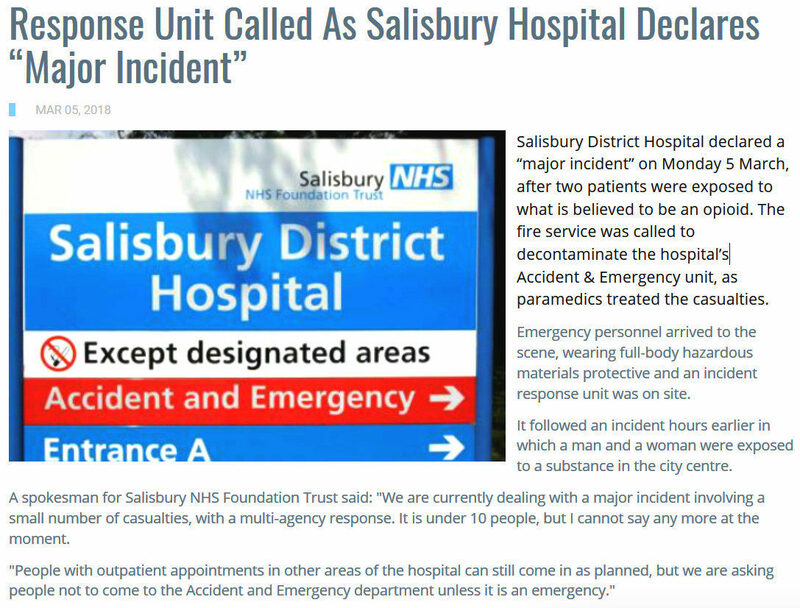 On 26 April I published on my social media accounts the initial report (dated 5 March) on the incident in Salisbury. 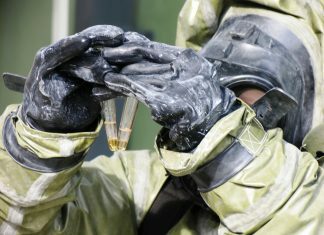 It indicated the drug Fentanyl as the source of the poisoning which had taken place on 4 March. According to the report published by Clinical Services Journal: Salisbury District Hospital declared a “major incident” on Monday 5 March, after two patients were exposed to an opioid […] It followed an incident hours earlier in which a man and a woman were exposed to the drug Fentanyl in the city centre. The opioid is 10,000 times stronger than heroin. Few hours later (27 April) after the article was publicized on social media, the content was surprisingly changed. Here is the retrieved version of the report (as it appeared on 26 April) before the opioid Fentanyl was deleted and changed with “a substance”. Clinical Services Journal has not responded yet to the request for a comment on the reason for such a redaction more than a month after the incident took place and after the initial report was published on social media. Good catch! As always, keep up the great journalism! While I initially thought this report plausible, the recent video statement by Yulia, in which she clearly has a healing tracheostomy scar argues against a Fentanyl overdose. The scar is evidence that she required long-term mechanical ventilation; more than is allowable with a standard endotracheal (ET) tube (an ET tube in place for too long irreversibly damages the larynx, so a tracheostomy is done to prevent that damage). 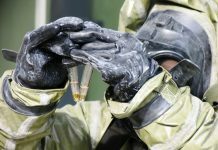 Since naloxone (Narcan) is the widely available and specific (near instantaneously effective) treatment for narcotic overdose which would have likely been given immediately upon the Skripal’s arrival in the E.R. (even if narcotic overdose was not highly suspected, since it’s essentially free of side-effects) and, if Fentanyl overdose had been the problem, both would have had immediate recovery and not needed more than brief respiratory assistance and certainly not long-term ventilation requiring placement of a tracheostomy tube. Should photos of Sergei become available, they’ll almost certainly show him with a similar scar. This assessment points to poisoning with a long-acting substance inducing either respiratory arrest or the need for medical paralyzation to allow mechanical ventilation. I give you a mention in this timeline I’ve just put together. DILYANA.bg is an independent investigative journalism platform. 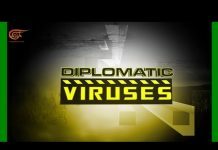 It was launched in 2018 by Bulgarian investigative journalist and Middle East correspondent Dilyana Gaytandzhieva.